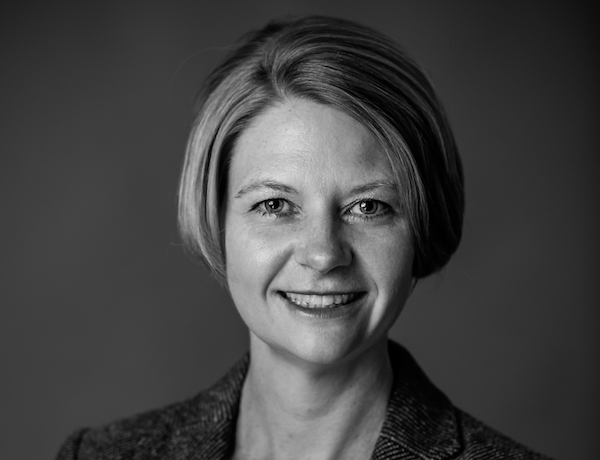 We’re pleased to confirm technology leader Catherine Gibbon joins Delineate and sister agency Opinion.Life as our new Chief Marketing Officer. Catherine previously led UK product marketing for Truphone, and European marketing for online panel company Instantly. In her new role Catherine will be responsible for Delineate’s overall marketing strategy and execution. Don’t forget to sign up to our monthly Newsletter: The Brief.